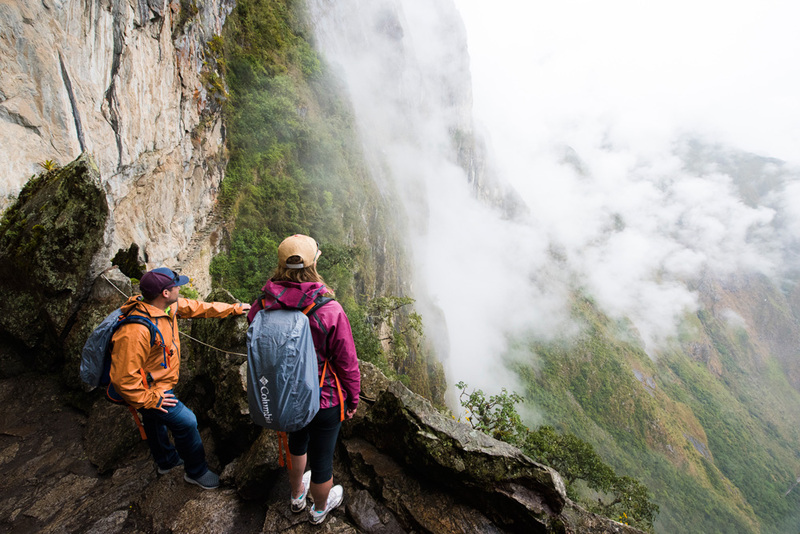 Staying dry at Machu Picchu thanks to Columbia Sportswear. 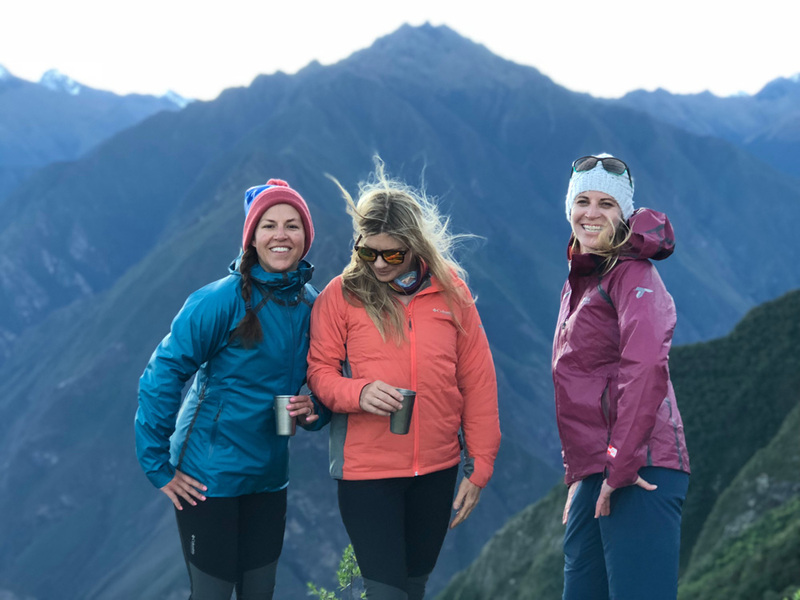 Yesterday, I posted about our hike to Choquequirao, Machu Picchu’s “sacred sister.” Whether you plan to spend the day at Machu Picchu, hike the Inca Trail, or brave the trek to the ruins of Choquequirao, here is the gear I found most useful from our trip. Some of the pieces are available now and some at the beginning of next year — keep them on your radar for all your 2019 adventures. Wearing our OutDry Ex Reign Jackets. Love the colors! 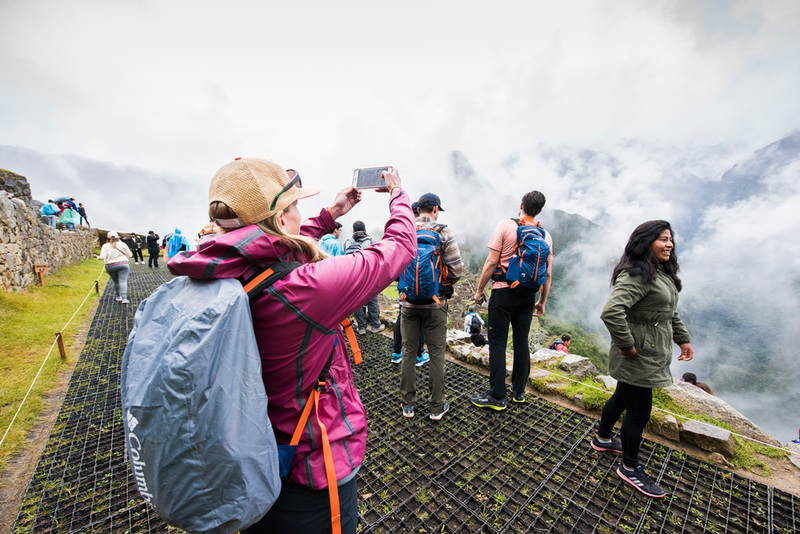 Even though it was technically dry season in Peru, it rained on our day touring Machu Picchu. Not to worry though as we were all kitted out in the new OutDry EX Reign Jacket ($150, February 2019). Available for both men and women, the rain jacket is made from Columbia’s membrane-on-the-outside OutDry Extreme waterproof breathable technology. For Spring 19, OutDry Extreme has evolved to be less shiny with a more matte look and not quite as loud as previous iterations. Columbia added underarm venting and the jacket is available in a variety of colors (as seen above) instead of just white, gray, and black. At $150 for a jacket compared to $400 when OutDry Extreme first came out, the technology has come a long way. Matching Tidal Deflector Zero Hoodies and Featherweight Hike Pants. Instead of slathering yourself with sunscreen everyday, it’s easier and actually cooler to cover yourself up. One of my favorite new pieces from Columbia is the Tidal Deflector Zero Hoodie ($65, January 2019). Part of Columbia’s PFG collection and available for women only, the hooded, long-sleeve shirt combines two of the company’s cooling technologies — Omni-Freeze Zero for sweet-activated cooling and the new Omni-Shade Sun Deflector that uses titanium oxide dots on the outside of the shirt to deflect away UV rays. Hook your thumbs through the thumbholes to protect the back of your hands and pull up the hood (there’s even a ponytail slit) to shield your face from the sun — the shirt offers UPF 50 sun protection. One of the coolest features? 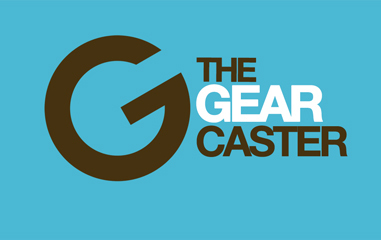 A built-in neck gaiter so you never leave home without it. The Featherweight Hike Pant ($110, February 2019) weighs absolutely nothing and keeps you cool while offering UPF 50 sun protection. The partial elastic waist means no pinching underneath your backpack hipbelt and no worries if you overindulge on pisco sours and lomo saltado. The zippered leg pocket is big enough to hold an iPhone 7 Plus. 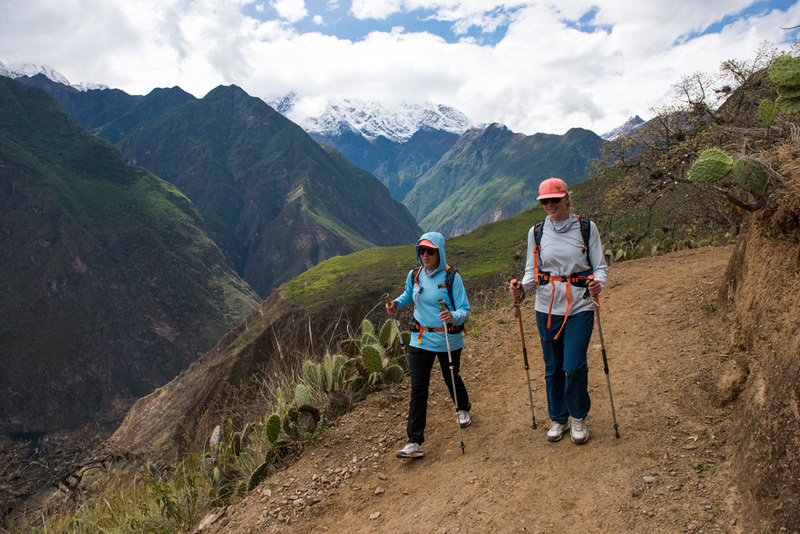 Nancy (center) modeling the Alpine Traverse during our Choquequirao glam session. Available now, the Alpine Traverse Jacket ($170) is my favorite midlayer at the moment — I wore it in the Grand Canyon as well. The water-resistant hybrid jacket uses Polartec’s Alpha Active Insulation throughout the core, with breathable stretch panels under the arms. While the days may be hot, the nights will most definitely be cold. You’ll want a puffy to keep you warm once the sun goes down. The new Powder Pass Pullover ($99, January 2019) offers a more fashionable alternative to your average puffy. I wore the jacket everywhere, even out dancing at the Museo Del Pisco in Cusco. The Conspiracy III Titanium OutDry Extreme ECO at the Inca Bridge. Hiking in Peru can be wet and muddy. The waterproof and earth-friendly Conspiracy III Titanium OutDry Extreme ECO Shoe ($150) will not only keep your feet dry without overheating, but offers excellent grip over slippery terrain. 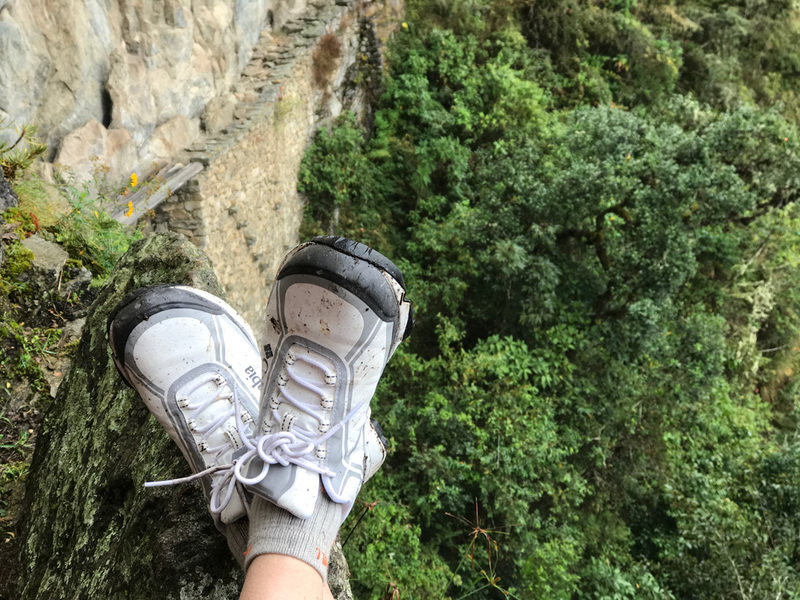 I had no issues hiking through a wide variety of conditions each of the 10 days I was in Peru and they were super comfortable even after spending all day on my feet. Yes, they will get dirty but isn’t that the point of hiking shoes? The Trail Elite 22L came with us everywhere. 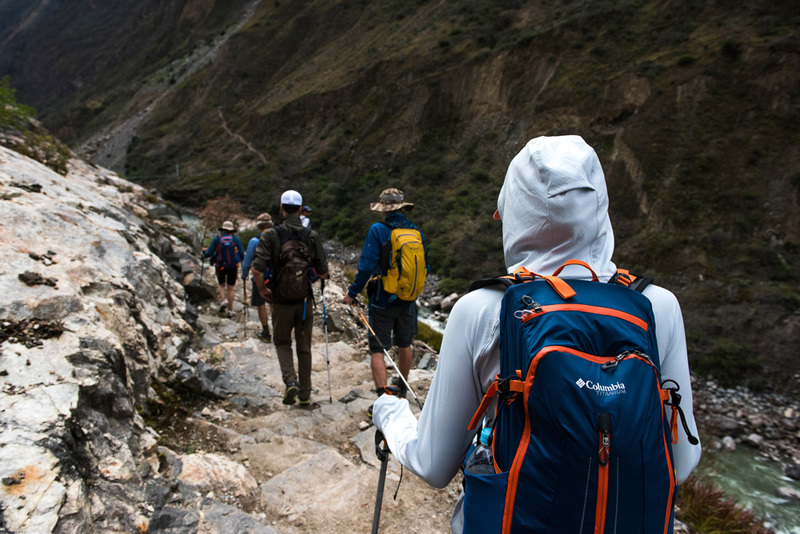 For hiking around Machu Picchu or for longer treks where mules and llamas carry the brunt of your gear, the hydration compatible Trail Elite 22L Backpack ($129) offers plenty of space to store the essentials for the day — extra layers, snacks, your camera, and water. The trampoline-style backpanel is not only comfortable for carry, but keeps your back from sweating profusely — something you will be thankful for on those knee-busting steep hikes. An integrated rain fly comes in handy when the skies open up — I used it all day at Machu Picchu to protect my camera and other gear. Trekking pole attachments enable you to stow your poles when you are cruising around the ruins or riding a mule. A note on luggage to get you to and from Peru. Columbia’s new Northern Range 25” Wheeled Luggage ($360) features a removable duffel bag on the front (it zips right off) so that you can leave the roller portion at the hotel in Cusco and use the duffel for your hike to Choquequirao or the Inca Trail to Machu Picchu. It also comes in handy for the trip home after you bought too many souvenirs — you can simply check two bags.